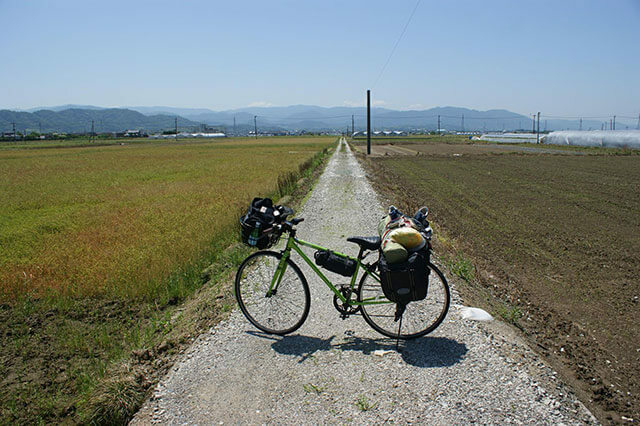 Leave Imabari in Shikoku and head across Seto Inland Sea by bicycle, crossing three islands to reach the Honshu mainland. 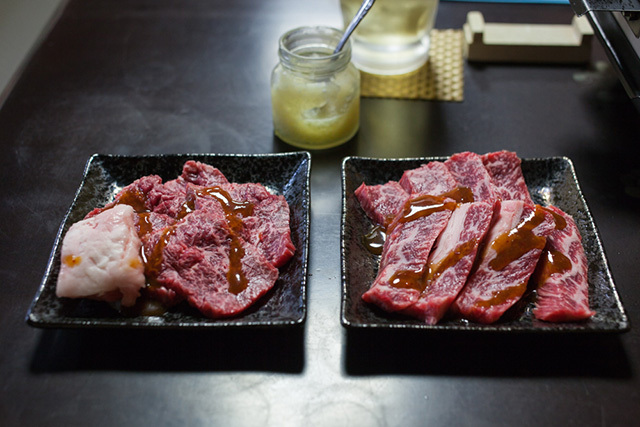 On the way, enjoy an exquisite lunch of fresh fish and stop by a store that sells liqueur homemade from local lemons. The climax of the trip is soaking in Shimanami Kaido’s only natural hot spring. 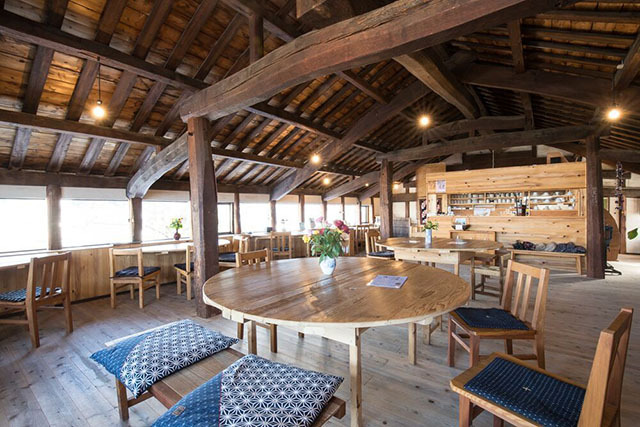 A popular zoo and a town of white walls are just part of this family drive through the Tobe and Uchiko area. 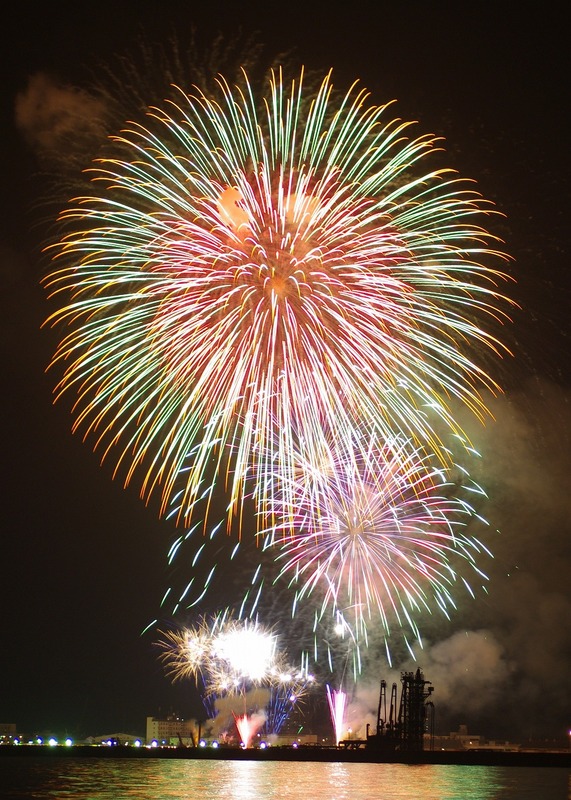 It takes only 30 minutes by car from Matsuyama to the town of Tobe. 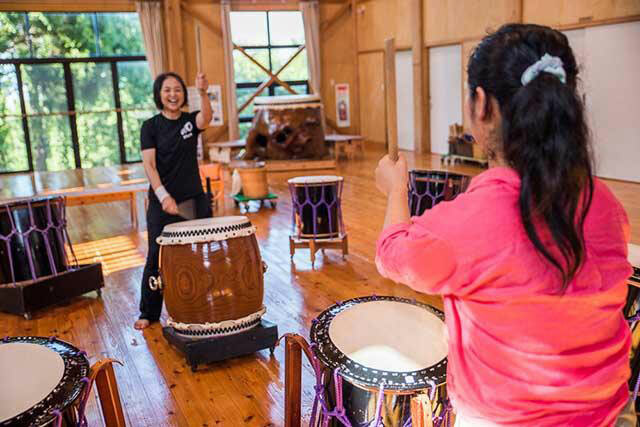 After interacting with wild animals at a popular zoo, you head to the historical town of Uchiko for a step back in time that both adults and children will enjoy. This trip ends with a visit to a secluded railway station and a stunning ocean view. 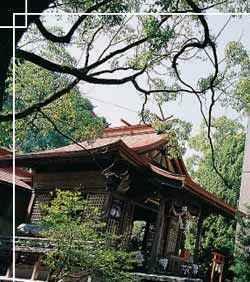 Dogo Onsen in the city of Matsuyama in Ehime Prefecture is Japan's oldest hot spring. Here, you can enjoy the baths from morning till late at night. 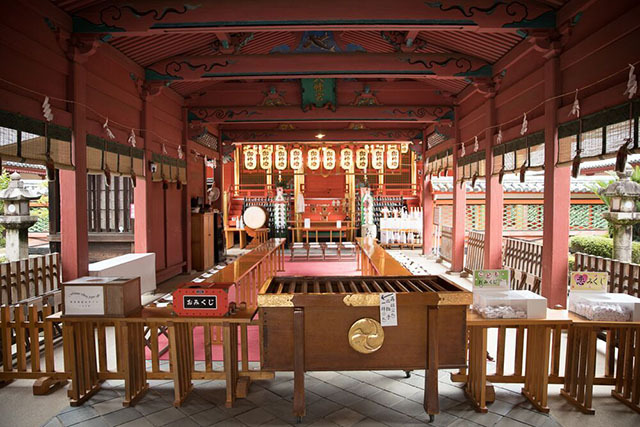 Immediately in front of the onsen is the covered arcade Dogo Haikara Dori, where you can easily spend a few hours sightseeing and sampling the local food. 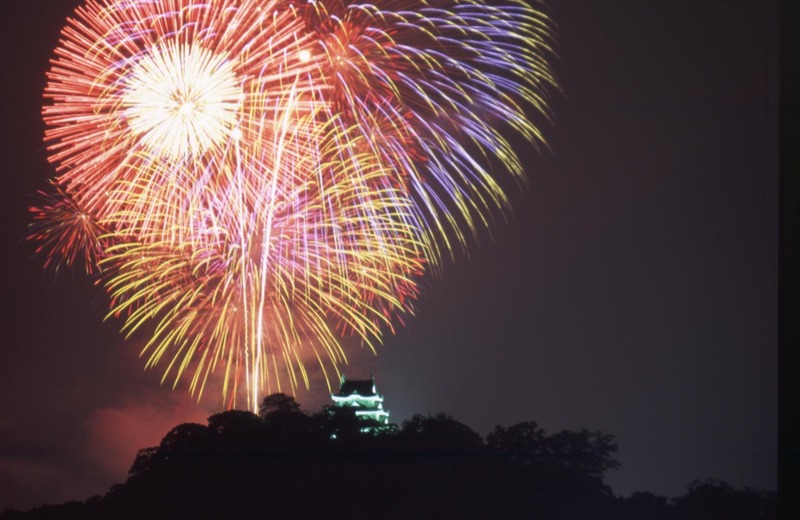 A visit to Matsuyama Castle goes without saying, but don’t miss the area's many temples. There’s even a place where you can pet animals. There are three expressways connecting Honshu (the main island of Japan) with Shikoku (the smallest of the four main islands of Japan), and Nishiseto Expressway, also known as Shimanami Kaido, which is one of them. It connects Onomichi in Honshu with Imabari in Shikoku, and covers the west route. As you cross the islands, there are many beautiful scenic locations and tourist spots along the way including temples and historical landmarks. 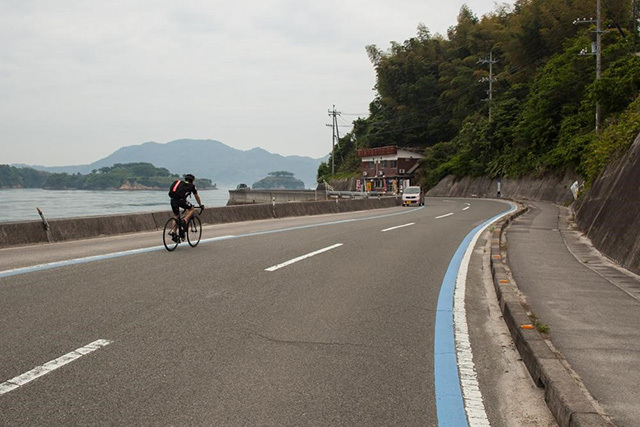 This is also the location of Japan’s first cycling road to cross over the strait, drawing numerous cycling tourists. 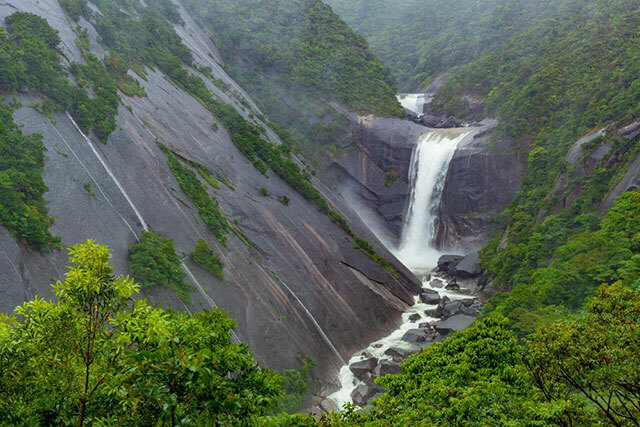 Stretched across the northwest corner of Shikoku island, Ehime is a nature-rich prefecture boasting beautiful coastlines and a rural center where mountains play host to 26 of the Buddhist temples that make up the Shikoku Pilgrimage. Matsuyama is home to an original post-feudal castle as well as Dogo Onsen, one of the country’s oldest natural hot springs. 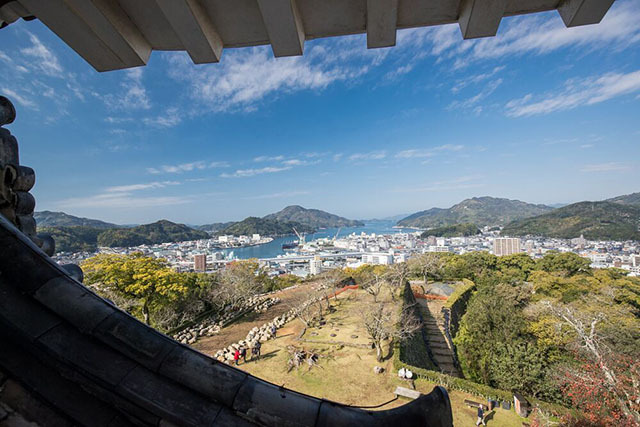 The northern city of Imabari marks the entrance to the Shimano Kaido, a road that crosses six spectacular bridges and several islands, forming a route between Shikoku and mainland Honshu. 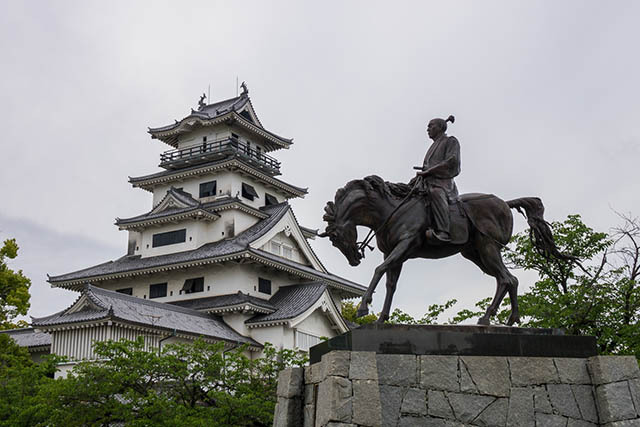 If you’re heading straight from Tokyo to Ehime, flying is certainly the quickest option, with a flight from Tokyo to Matsuyama Airport taking just over an hour. 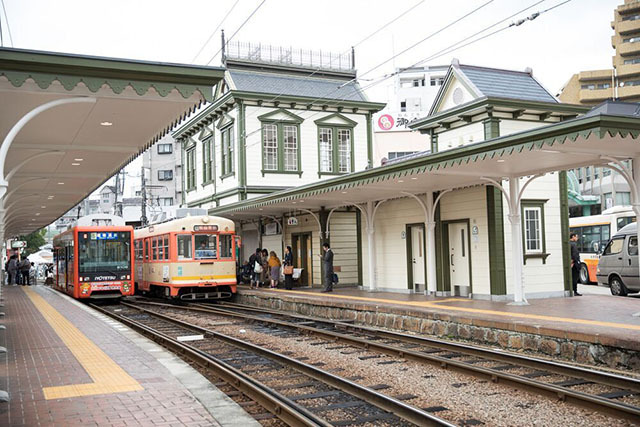 For those with a little more time and a few more stops on their itinerary, the JR Yosan Line will take you directly from the shinkansen stop Okayama Station to Matsuyama Station via Kagawa prefecture. 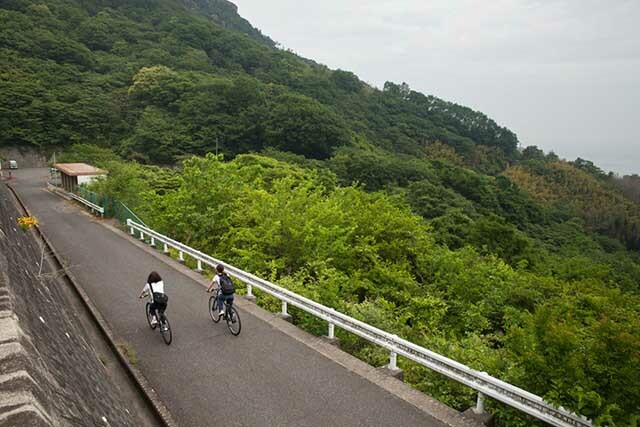 However, the most recommended route is, of course, via the scenic Shimano Kaido, a popular route to cycle from Onomichi to Imabari.